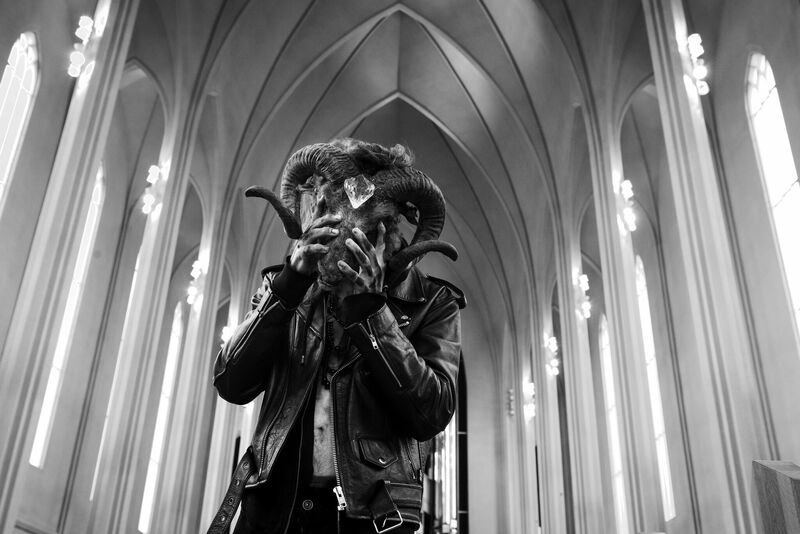 For the past three years Hafsteinn Viðar Ársælsson has systematically photographed the black metal scene in Iceland under his alter-ego “Verði ljós”. For many, the scene surrounding this music genre seems elusive and mysterious. Therefore, it is very interesting for the general public to gain insight into it. Black metal has gained a key position in the underground music scene and is popular widely around the world. 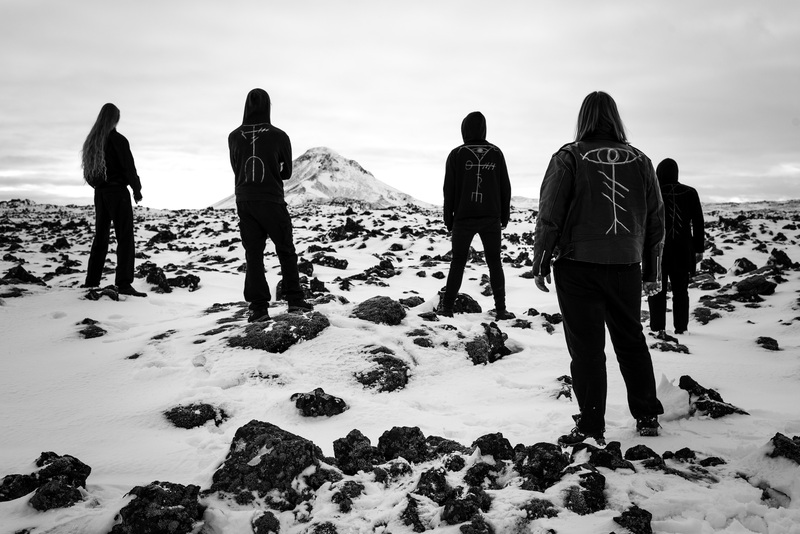 Despite the geographic isolation of Iceland, its black metal scene has been extraordinary flourishing in the last ten years and has gained worldwide recognition. This is undoubtedly thanks to renowned Icelandic black metal record labels, festivals (such as Oration and Eistnaflug), as well as internationally acclaimed bands. The exhibition features photographs in the style of documentary and fiction of bands such as Misþyrming, Naðra, Nornahetta, Núll, Nyiþ, Sinmara, Svartidauði, Wormlust - a solo music project of the photographer himself. During the run of the exhibition, a recently published book with the same-title will be on sale in the museum shop. It has already received media coverage abroad and Hafsteinn Viðar has been interviewed in papers such as Washington Post and the metal music magazines Revolver and Kerrang. The book has also been covered in the British Photo Journal. Hafsteinn Viðar studied at The School of Photography in Iceland from 2014-2017.